Side dishes. . . . I definitely have a love/hate relationship with them. I love a good side dish, but I hate coming up with them. Sometimes I think they are they are the hardest part of dinner. Does anyone else feel that way or is it just me? 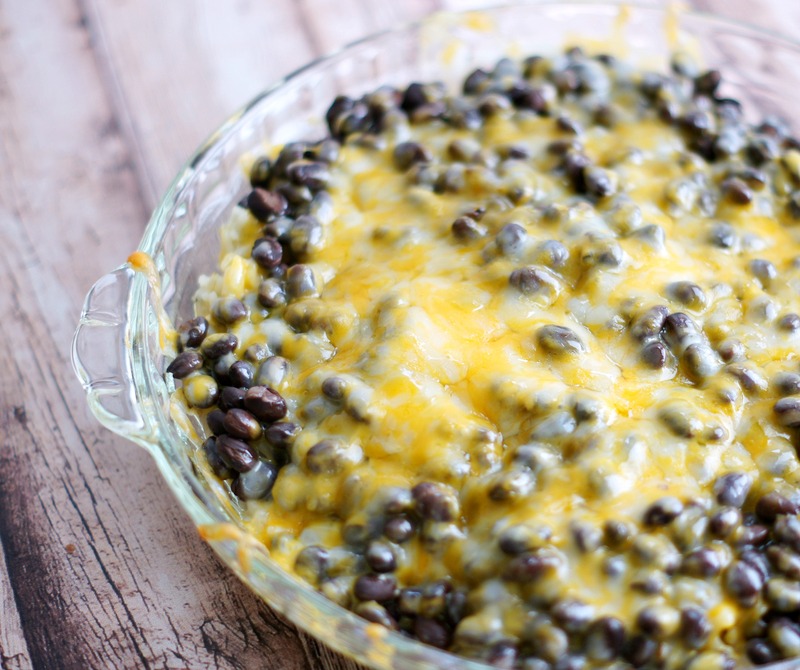 Well, if you are in the same boat as me, I’ve come to your rescue today because this Cheesy Black Beans & Rice side dish is pure perfection when it comes to side dishes. Besides the fact that it’s so delicious, it’s so, so simple to make. 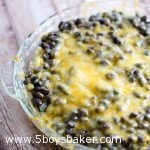 Oh my heck this stuff is good, The rice is so flavorful thanks to the tomatillo salsa that it’s cooked in and then it’s topped off with black beans and cheese. . . . ooey, gooey cheese. 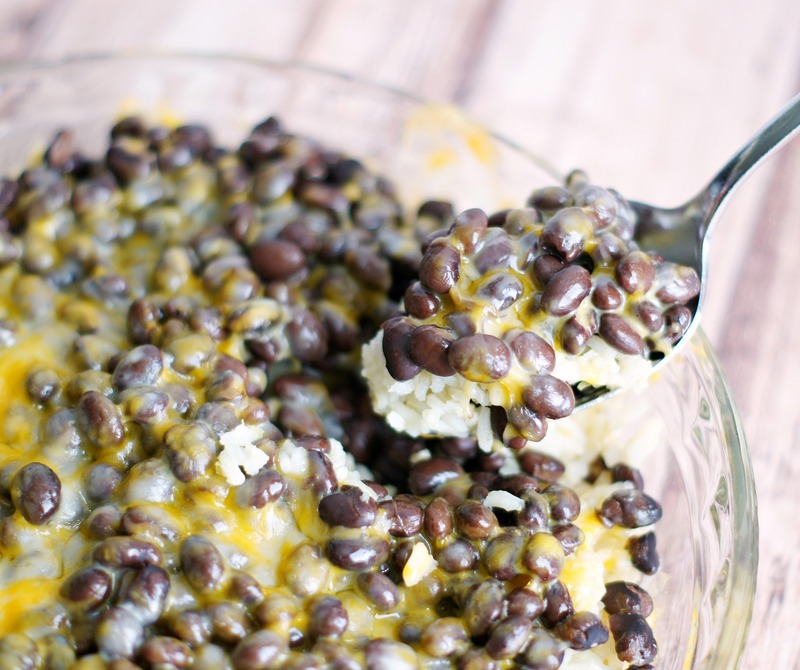 This is such a great side dish and pairs well with anything, not just Mexican. Serve it will grilled chicken, pork tenderloin, burgers, etc., it will taste great with anything! Sometimes when I make this I use 3/4 cup of the salsa and then only 1 1/2 cups of water. Either way is delicious so feel free to adjust the ratio of water and salsa. I just wouldn't do more than 3/4 cup of salsa though.